CES 2016, LAS VEGAS – HARMAN (NYSE: HAR), the premier connected technologies company for automotive, consumer and enterprise markets, today introduced its newest advanced navigation solution, a connected computer platform solution that combines data intelligence with premium navigation. Taking navigation to a new level for consumers, HARMAN’s latest navigation solutions will integrate state-of-the-art route guidance instructions with connected safety information via a combination of embedded and cloud based services. Leveraging the cloud to provide network-wide machine learning capability, HARMAN will now have the ability to create dynamic map layers on top of standard supplier-based maps to deliver the most personalized and accurate route guidance experience. 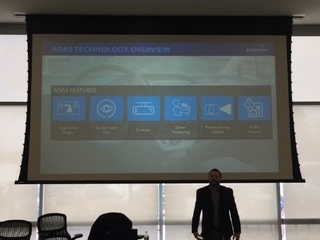 HARMAN’s advanced navigation solution is fully customizable to receive any type of sensor data from the car: GPS, gyroscope, accelerometer, LIDAR, camera, etc. Using advanced on-board map localization algorithms, HARMAN can upload an important part of the data collected to a backend server. HARMAN’s cloud data intelligence server is scalable to support millions of simultaneous transactions. Applying deep learning spatial techniques, HARMAN offers network-wide insights on what is different and what is relevant for each and every participating vehicle via continuous, lightweight dynamic map updates. For example, the solution informs cars within a certain area about an approaching emergency vehicle so the driver can proactively yield or assist to remedy a life-threatening situation. Leveraging HARMAN’s industry best Over-the-Air Navigation Data Standard (OTA NDS) incremental updates technology, HARMAN’s latest solution provides a flexible and highly efficient dynamic map update distribution framework that can enable critical content delivery. By understanding more about what is ahead on the road, drivers can make critical decisions faster, helping to improve road safety. 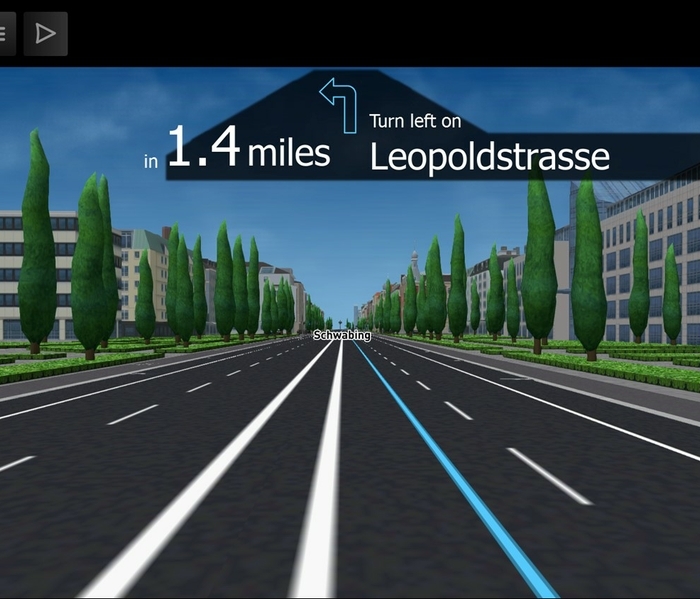 Through the advanced navigation solution, the car will receive real-time information about speed limits, traffic lights, dangerous road conditions and even high-risk behavior of surrounding vehicles, which can then be distributed to any driver assistance subsystem using standard based solutions such as ADASIS. In addition, this real-time information can provide drivers data about available parking spots nearby on the road or in the parking-garage. 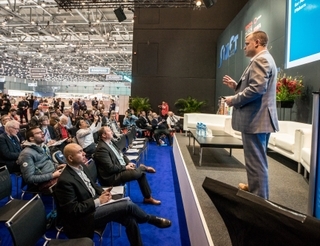 The solution will be demonstrated at CES 2016 at the HARMAN showcase at the Hard Rock Casino and Hotel and is available to automotive manufactures immediately.